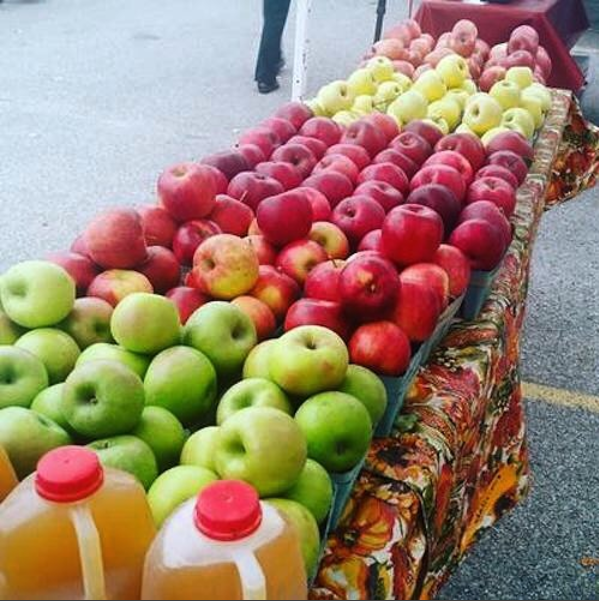 Embrace Autumn at Phil’s U-Pick Apple Orchard! Are you a lover of all things Fall? You should check out Phil’s U-Pick Apple Orchard and Pumpkin Farm in Huntington, IN! You can find 20 different varieties of apples, a u-pick pumpkin patch to pick out the best pumpkins for Halloween, and various fresh vegetables. Phil’s U-Pick Apple Orchard is open seven days a week from 11am – 6pm. Don’t forget to bring our $3 and $5 coupons with you on your visit!